Keep AC3 5.1 Audio and All Subtitles. #1: To convert iTunes audio, please refer to iTunes DRM Audio Converter. 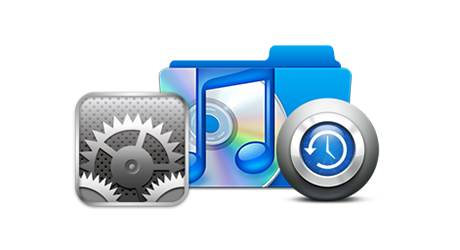 #2: To convert both iTunes video & audio, you can find iTunes DRM Removal Suite. Note: M4V Converter Plus is for personal use only. The software called NoteBurner M4V Converter Plus will let you convert your iTunes video rentals and purchases to another DRM-free format. This process works very well and is really easy. NoteBurner M4V Converter Plus is an excellent M4V DRM removal tool for Windows users to remove DRM. 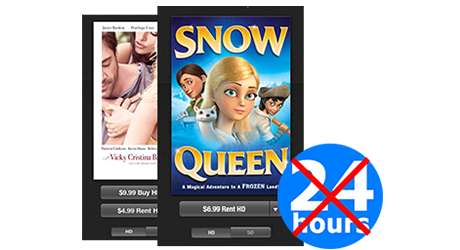 With this DRM M4V Converter, you can legally remove DRM not only from iTunes purchased M4V movies, but also from iTunes rental M4V before their expiry date. 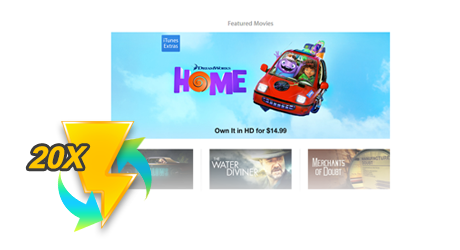 In this way, you can enjoy iTunes movies on non-apple device without iOS restriction and keep iTunes rentals forever. Note: If you want to remove DRM from iTunes audio, like Apple Music files, audiobooks and M4P songs, you can try iTunes DRM Audio Converter. Offer you plenty of options to batch convert iTunes M4V to DRM-FREE video & audio formats like MP4, MOV, M4V, AVI, MPG, MPEG-1, MPEG-2, 3GP, 3G2, FLV, SWF, MP3, AAC and more. Enables you watch iTunes movie on popular portable media players, on smartphones, or on tablets. Easily convert iTunes movie to video that best fit Google, HTC, Motorola, Samsung Galaxy, Sony, LG, Blackberry, Lumia, iPad Air 2/Mini 4, iPhone XS Max, iPhone XS, iPhone XR, iPod, iPad Pro, Apple TV, Samsung TV, SONY TV, WD TV, PSP, PS4, Chromecast, and more. Remove DRM and convert iTunes DRM protected movies and TV shows 20X faster using advanced encoding technology, which is far faster than any other DRM video converters! 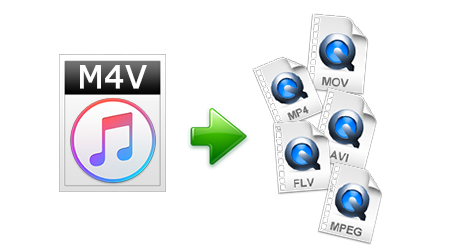 Provide option "Lossless MP4", "Lossless MOV" and "Lossless M4V" to enable users to convert iTunes movies to lossless video file which best preserves image quality. Keep AC3 Dolby 5.1 audio when choosing output as "Lossless MP4", which is what traditional DRM removal or converter cannot do. Multilingual subtitles / closed caption and audio tracks (including audio descriptions) of iTunes videos can also be saved with this powerful DRM Removal software. Change flexibly not only video codec, video bitrate and video size, but also audio codec, audio channel and audio bitrate. NoteBurner M4V Converter Plus constantly updates to make it fully compatible with the latest iTunes and Windows OS. Now, It perfectly supports iTunes 12.9 and Windows 10. Once purchased, you can enjoy free lifetime upgrade and technical support. 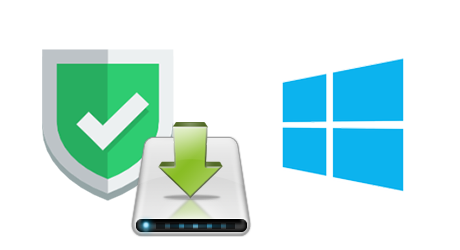 Most powerful Windows DRM removal to convert iTunes rentals and purchases with 20X faster speed and 100% lossless quality. Professional DRM Audio Converter which can convert Apple Music songs, audiobooks and M4P music to MP3, WAV, M4A or M4B. 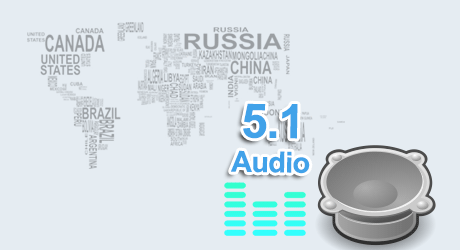 How to keep 5.1 surround audio tracks & subtitles? Fail to upgrade the program, how to do? Why does the program requires registration each time I launch it?